angry --- "why are there so many Karen groups? The government is trying to disunite us." confused --- "what do I have to check? Asho? Zo? Chin?" politicized --- "every Chin subgroup should just say Chin." "every Kachin subgroup should say Kachin." A lot of these confusions, anger, and politicization root from the lack of studies in humanities in the past few decades in Burma (in addition to the fact that the list is very controversial). Let me chime in from a linguistic perspective (ONLY from linguistics and nothing else). In linguistics, the differentiation between languages and dialects is a way of starting heated debates. There is no exact way to distinguish a language from a dialect. Some say, "When dialects diverge to the point that they are mutually incomprehensible, they become languages in their own right." An example would be Mon and Khmer. We still share a lot of words in our vocabularies. But they are two separate languages today. The question still remains what the criteria are to say that they are "divergent" enough to merit the status of languages. So I will leave it up to you to decide what you should say who you are. 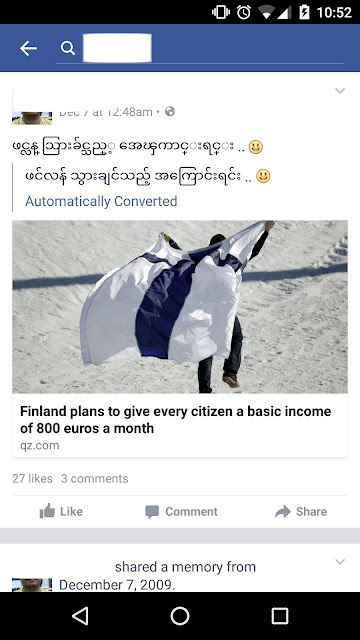 I will still mark myself as a Mon (because I am still a citizen of Myanmar living in the US on a temporary visa).